We provide person-centered supports to help adults with disabilities achieve a Life Without Limits. We seek caring and compassionate supporters to help make a difference in the lives of those we serve. 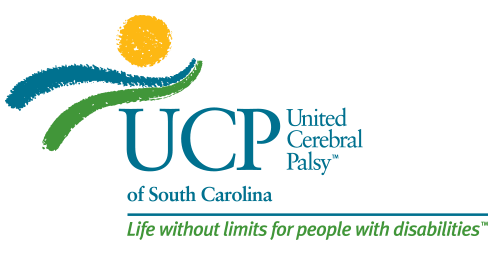 Check out the latest news from UCP of South Carolina! 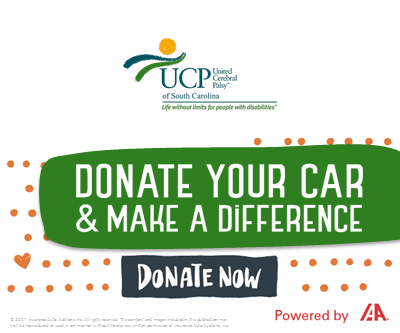 United Cerebral Palsy of South Carolina is working to positively support and impact the achievement of a Life Without Limits for people with disabilities. Contact info@ucpsc.org today to learn about us and how you can support a Life Without Limits for people living in your community. United Cerebral Palsy (UCP) supports the people we serve to achieve better lives, helping them to maximize their potential, encouraging them to explore their aspirations and dreams, and providing ongoing support as they continue a lifelong journey of development and growth.